With the holidays being less than a month away, I'm continuously on the lookout for gift ideas for people that I love. When searching for the right gift, I always look for something that is personal, practical, and convenient, but most importantly, a gift that will undoubtedly be used and enjoyed. The Old Factory Candle Gift Set is all of those things!! Let's be honest, clean burning, high-quality candles can be hard to find. But Old Factory Candles are made with natural soy wax and each candles burns for up to 20 hours. Plus, the gift set options make it easy for you to personalize the fragrance sets for each giftee! 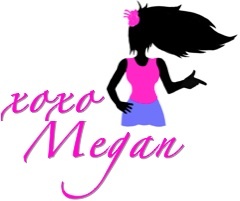 Scent packages include themes like Fresh Harvest, Romance, Vacation, Man Cave and more! I tried out the Happy Holidays theme set which consisted of Candy Cane, Gingerbread and Christmas Tree. The candles are the perfect size and have just the right fragrance strength. I'm burning the candy cane scent as I write this and it gives my room the perfect amount of festive smell! I'll certainly be burning these candles throughout the holiday season. 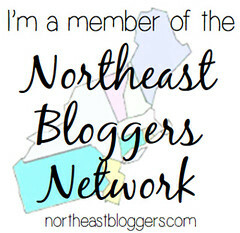 Want to win a pack of your own to try out or give to someone special? You're in luck! 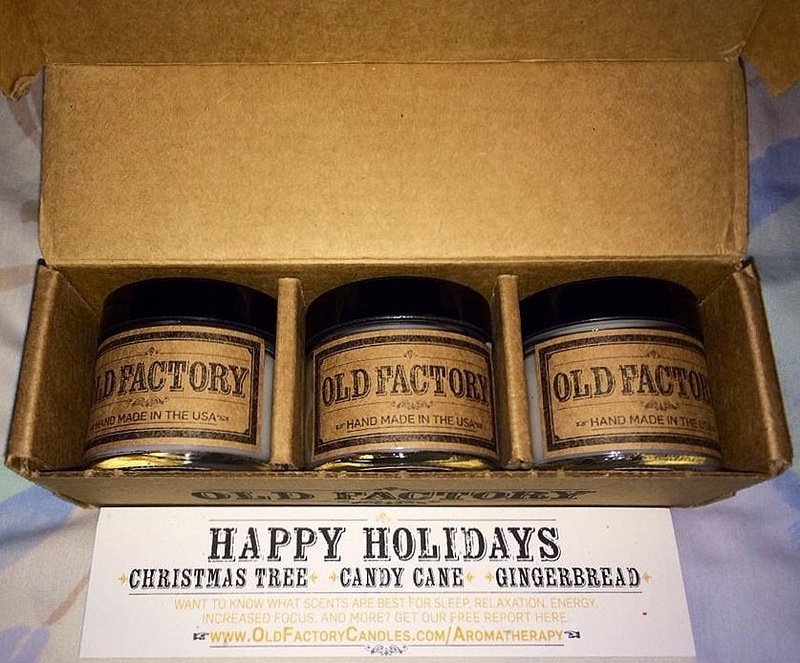 Enter below to win an Old Factory Candle Gift Set of your very own! GOOD LUCK!